Not necessarily an espresso, but the fancier drinks like Vanilla Frappes and the likes. However, if you are under the age of 16, you will no longer be allowed to buy coffee in Costa. 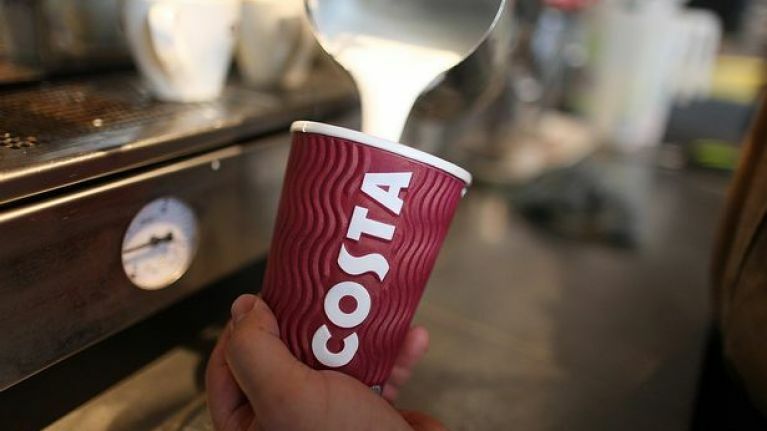 The coffee chain has given staff the discretion to decide whether or not to serve certain drinks to children under the age of 16. This decision comes after a number of supermarket chains banned the sale of energy drinks to school-age children. 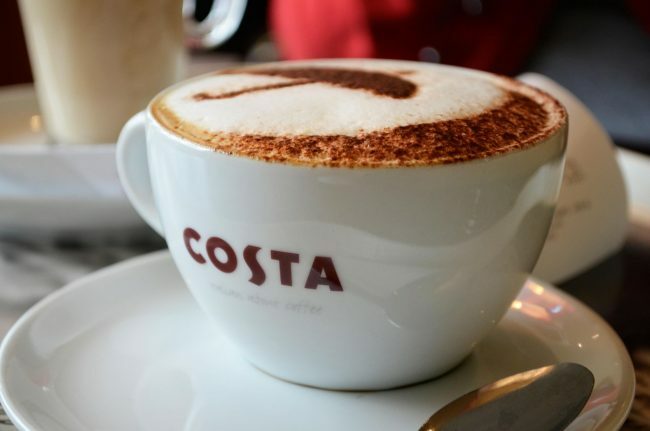 Costa Coffee has more 2,400 branches worldwide, so the move could change the way many nations consume coffee. Or at least, the younger population. Some Costa locations have already started asking customers for ID, which is pretty wild. 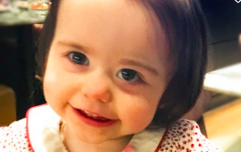 "This is an occasional treat rather than regular coffee drinking and a lot of Costa drinks do seem to be aimed at younger people." "If they are concerned about health then perhaps they should also stop selling cakes or high calorie drinks to overweight children because obesity is a far more serious health issue in this country than caffeine consumption," he concluded.